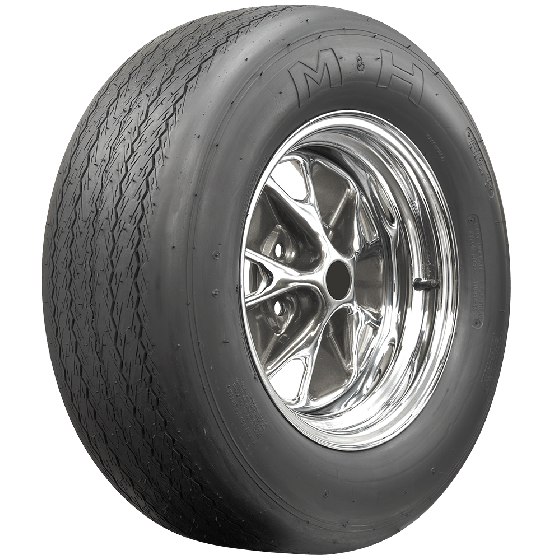 Hello - I am considering these tires for the rear of my 1964 Dodge 440. 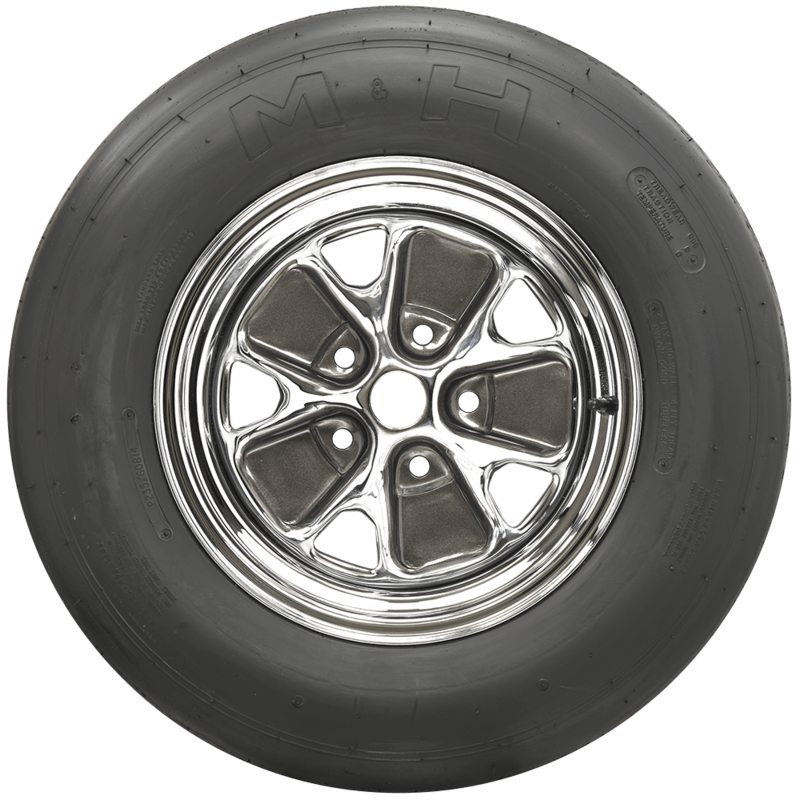 I would also be ordering (2) SKU: MPRST157P 15x7 standard Mopar wheels. What size tire would you recommend? Thank you. 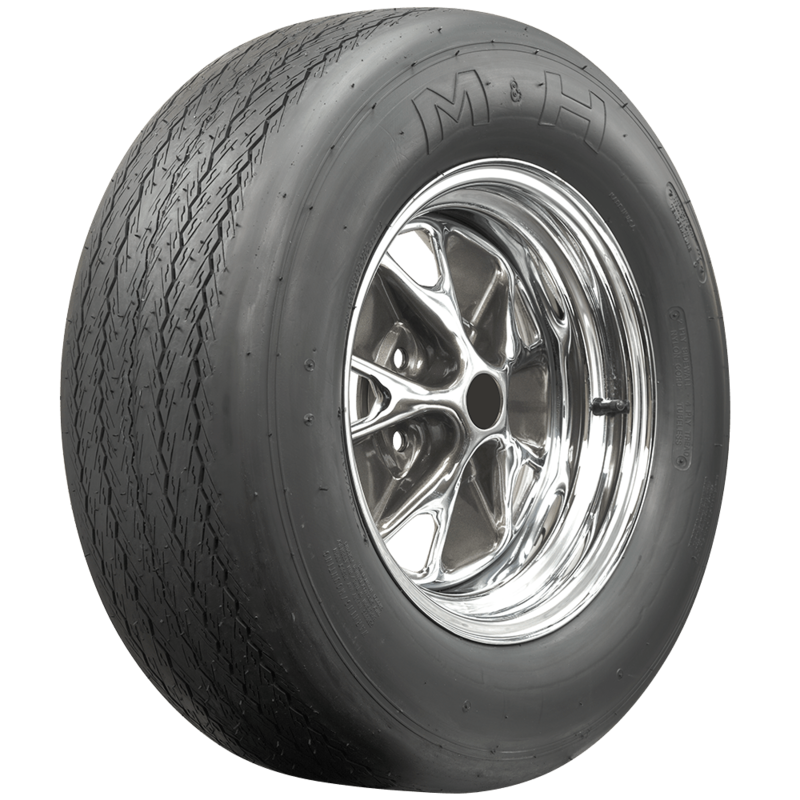 We can make recommendations of original style bias ply tires, or equivalent modern radials, based on OE sizing, but if you are doing a custom fitment with race tires, we recommend having a local shop help you determine the best size. Once you have determined the size you want to use, let us know and we'll be happy to help you put an order together! How would these perform on a more street driven car? Not high mileage, just how would it handle in unexpected conditions like rain? These would not handle well in the rain. If you got caught in the rain, you would need to drive more carefully than usual. They are more suited to dry conditions. However, they are DOT approved and legal for road use, so they are not considered a track only tire. 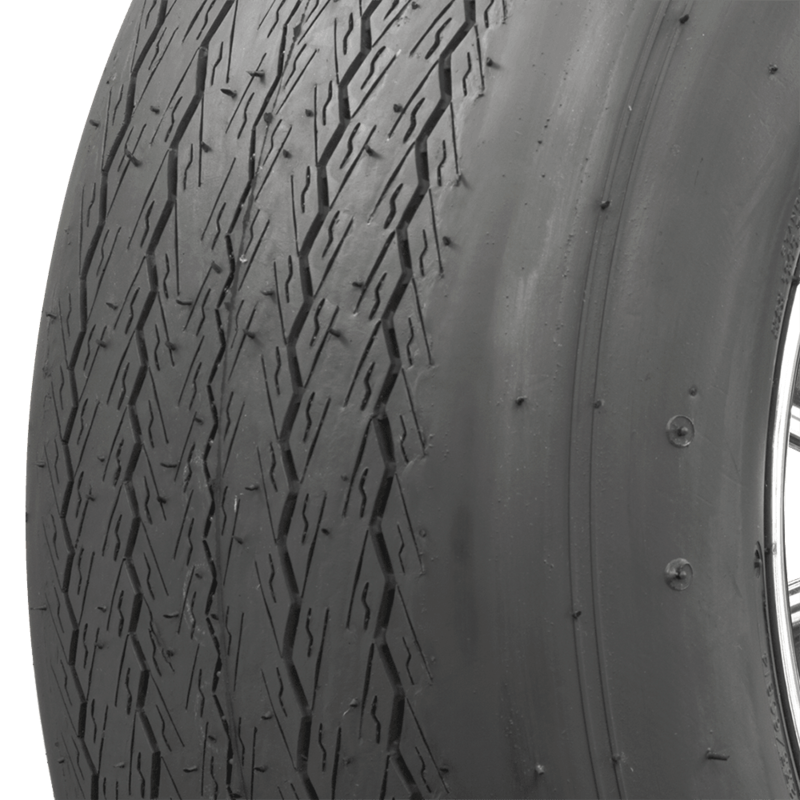 We are not able to maker a recommendation sight-unseen, but you may visit a local shop to have measurements taken to determine the amount of space available and what tire size would work without clearance issues. Once you have those figures, let us know and we'll be happy to help you with your order!